Internationally acclaimed brokerage house Burgess will project manage the refit of Top 100 behemoth Jubilee, it has been announced. 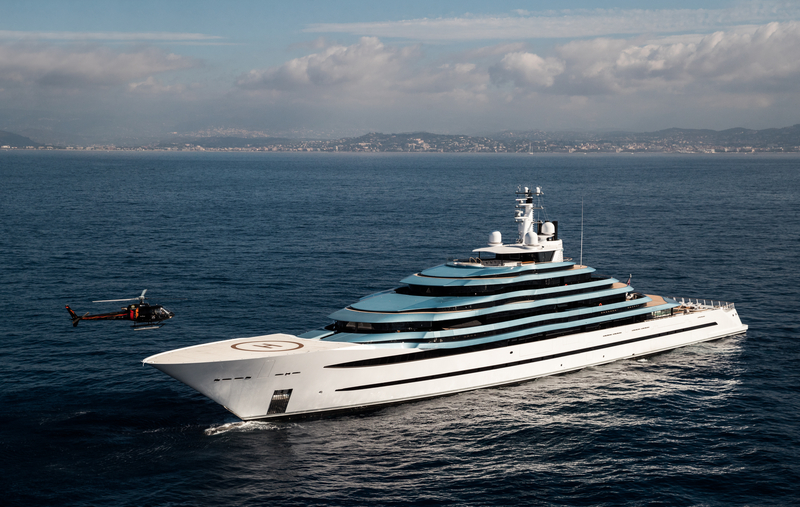 The 110m, which was delivered in 2017 and sold at the end of last year, will undergo a 12 month renovation at Northern European yard Lurssen. 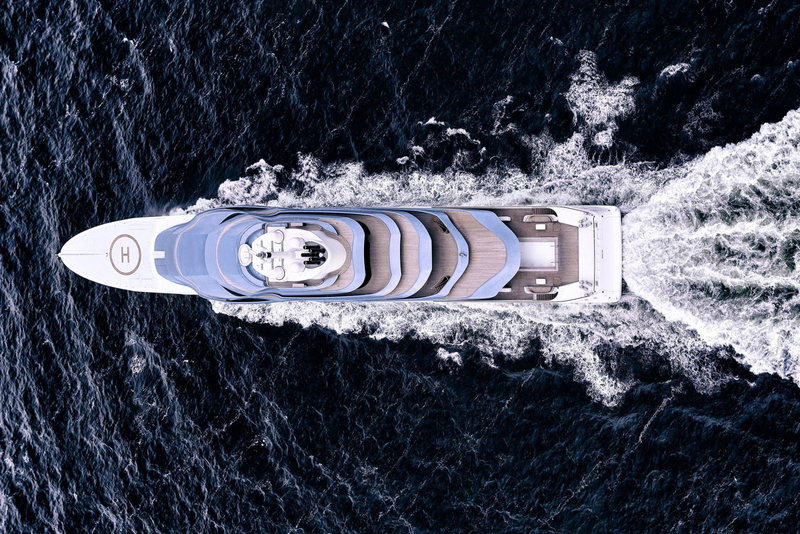 The owners of the magnificent Oceanco, which currently ranks 34th in the world’s biggest yachts, have appointed the Burgess Technical Services (BTS) to oversee the refit after the seamless sale orchestrated by the company’s brokerage team last November. A trusted name was necessary in the management of such an iconic boat, and Jubilee is a vessel close to the hearts of the professionals at Burgess, who have worked with her since the design phase for the original owner. Jubilee has already arrived at Lurssen to undergo her major refurbishment. Although they have their work cut out for them with such a colossal project, the yard are confident that the yacht will be in ship shape before the end of 2020, in time for her owner to enjoy some summer cruising. Burgess Technical Services has built and delivered 43 yachts on three continents with a combined length of almost 5km, including icons such as Bravo Eugenia and Cloud 9. 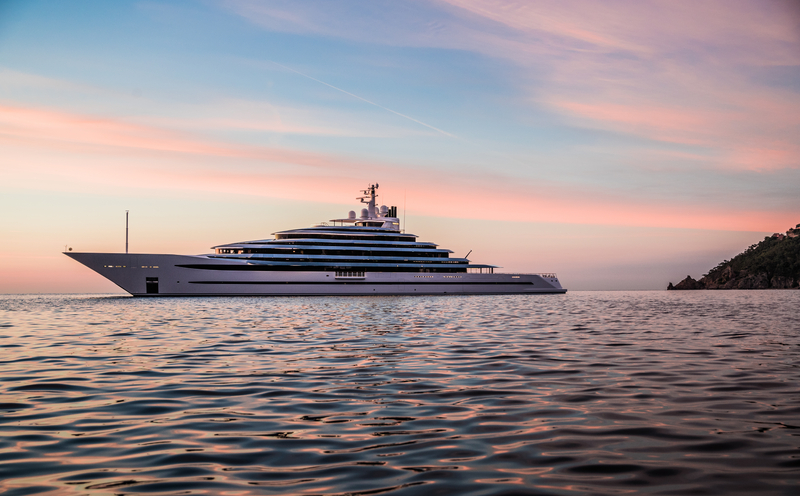 They have also project managed, alongside Lurssen, the world’s largest and most voluminous yachts respectively: 180m Azzam and 15,917GT Dilbar. There is no team better qualified for Jubilee’s refit, and we can’t wait to see her back on the water in 2020.